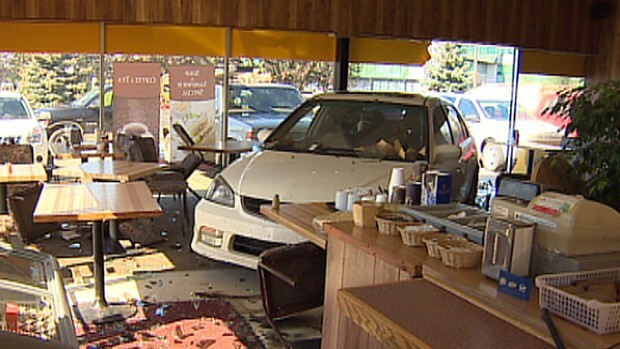 Imagine you are dining in a restaurant, and all of a sudden a vehicle crashes into the building and injures you. While this may seem like a fictional story, it was the case for our client, Felix. Felix was eating in a neighborhood Dairy Queen when all of a sudden a vehicle drove over a parking curb and into his table. Felix was knocked down upon impact. Although he did not appear to be injured, Felix went to a doctor and was diagnosed with multiple injuries, including sacroilitis, multiple strains, and a biomechanical segmental restriction! On top of the medical bills that were generated because of the accident, Felix would require medical care in the future, totaling his medical expenses over $60,000! Felix knew that because the accident was caused by someone else, it would be an injustice for him to pay for medical expenses for something he did not cause. That’s when Felix decided to give us a call. At the Anderson Law Firm, we were able to win an $85,000 settlement! This covered Felix’s medical expenses for now and the future, and now Felix was on the path to recovery without worrying how to pay for his medical bills.